Teachers and students have reacted positively to using Math Track from Johnny’s Key to teach elapsed time. To see Math Track with Time Pieces in action, watch this video of McKenzie learn elapsed time. 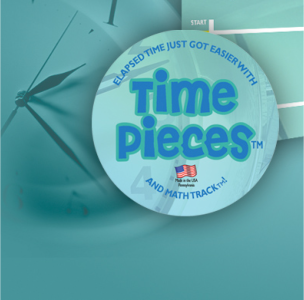 To purchase Math Track and Time Pieces for your classroom, visit our products page. Everything you need to teach ELAPSED TIME (and more) with remarkable success. 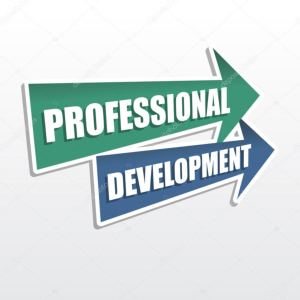 Practical, Professional Development that can be implemented in the classroom the next day! "Finally... a manipulative that takes the stress out of teaching elapsed time."